1//2//3//4//5 I swear, there have been several trends that upon first time seeing someone wearing it I think "no... never will I wear that." 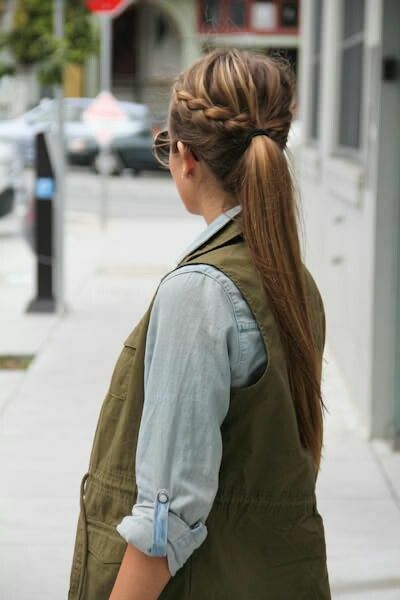 Then slowly I will see more and more pictures of people wearing the trends in really cute ways! Vests for instance are one of those trends that I swore I would never wear. I thought they were strange and reminded me a little too much of the 1990s. But sure enough, they slowly grew on me! My fall and winter pinterest board grew and grew with pictures of people wearing vests and now I own two of them and wear them pretty much everyday. 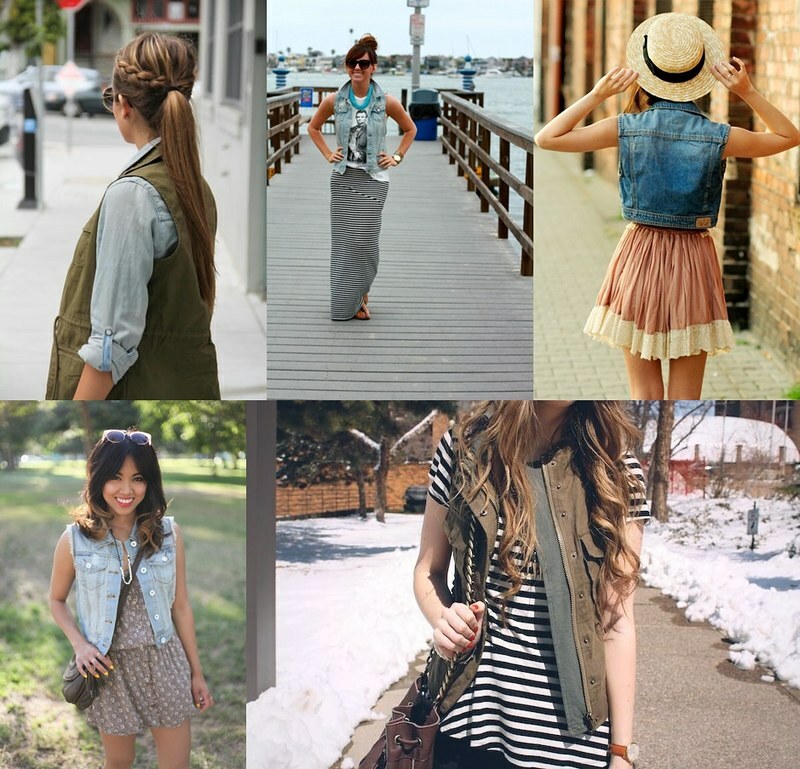 Erin and I both have been catching on to this trend and can't wait to share how we have styled our vests! What trends have your found yourself giving into? ah, i love the denim vests here! i really want to purchase a darker denim one for this season!